The research explored the concept of relational justice, specifically how small-scale food and drink producers perceive their treatment by 'key customers' - in this case supermarkets—and the impact this has on their allocation of resources and business performance. Researchers Dr. Ricardo Santana and Prof Andrew Fearne, of UEA's Norwich Business School, say the findings are highly relevant given the increasing scrutiny of supermarket buyer behaviour and its impact on suppliers. "Positive and negative exchanges can have unexpected consequences that ultimately determine the health of a relationship and resulting performance outcomes," said Dr. Santana. "Managing buyer-supplier relationships is, therefore, a challenging social task that involves tackling behavioural issues and power dynamics between the buyer and the supplier. Dr. Santana added: "This study finds that such perceptions help suppliers perform better in their relationships with key customers, which eventually could be beneficial to the whole relationship and be in the holistic, long-term, interest of the supply chain." 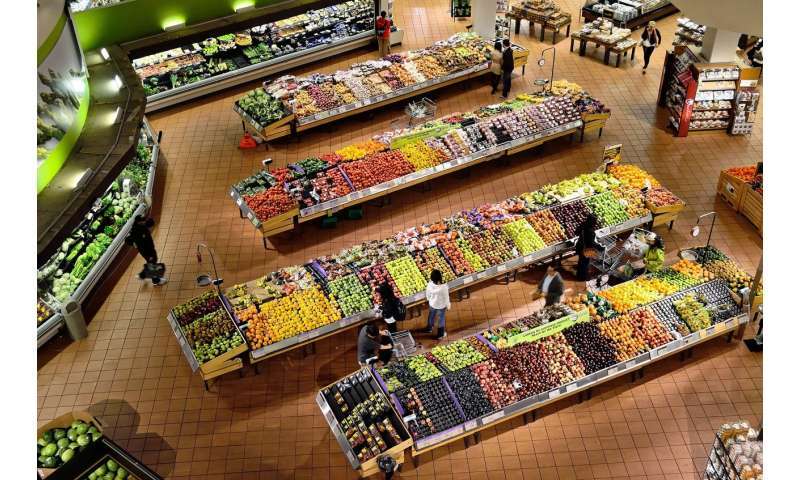 More information: 'Customer Categorization, Relational Justice and SME Performance in Supermarket Supply Chains', Ricardo Malagueno de Santana and Andrew Fearne, is published in Supply Chain Management: an International Journal.